No formal contact centre? Use Unified Communications instead! Use Fonality's UC contact centre software solution instead of a formal setup. 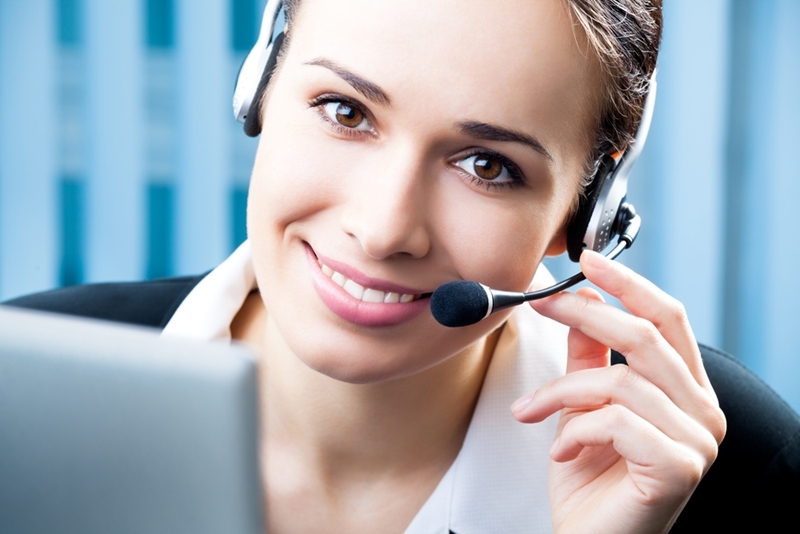 For many consumers, a customer service centre may be the first and only point-of-contact they have with your business. A communications hub is a decisive asset for larger enterprises who can afford one. It becomes easier to offer one focal point of communication for your customers. You can more easily manage your brand image and consumer satisfaction. Customer data can be centrally recorded and logged. This information can then be used to inform marketing, advertising and other areas of your business. Despite these undoubted positives, a key issue with establishing a formal contact centre is cost. Employing customer service agents and buying the equipment you need can be a major initial expense for businesses. There is, however, an alternative. 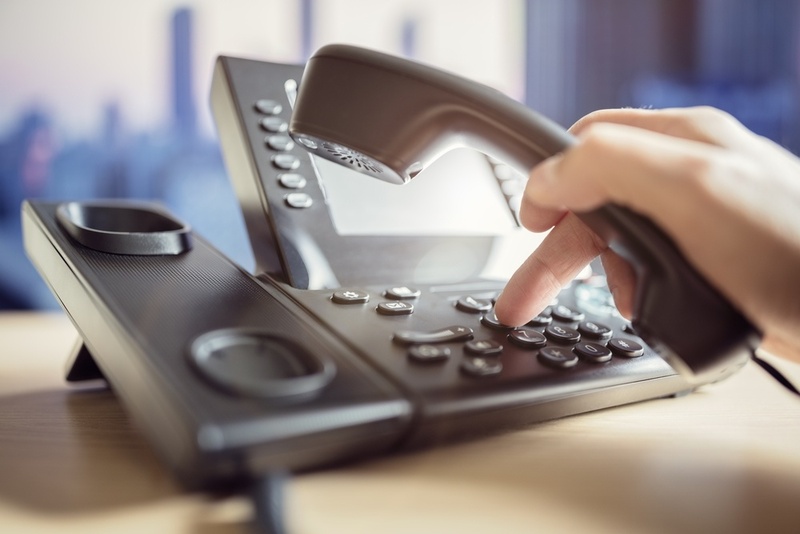 Unified Communications (UC) offer businesses the communications platform they need to deliver an improved customer experience (CX) without the same cost of setting up a customer service centre. Your customer service centre needs to be run in the right way in order for your business to reap all the possible benefits. A contact centre needs to be run in the right way in order to deliver a more satisfactory customer experience. Dimension Data's Global CX Report shows over 80 per cent of organisations recognise this factor as a competitive differentiator, showing its value to small and medium-sized businesses trying to grow. On the other side of the coin, bad CX can ruin your business, with customers left on hold while service agents search for their details a surefire way to dissatisfaction. Under-prepared customer services are unfortunate but avoidable - giving your staff access to customer account history and past call recordings will better inform their approach. Dimension Data claims nearly three-quarters of Australian businesses fail to collect the data needed to optimise the customer journey - UC can address this issue. 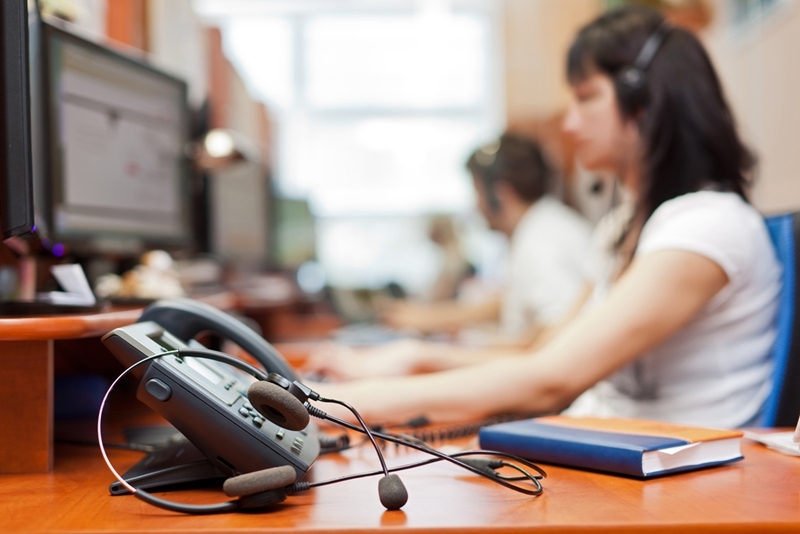 A call centre is a key asset to businesses that can afford it. Automatic call distribution between service agents. Skill-based and user-based routing, meaning you can better control which consumers contact specific customer service staff. Real-time metric analytics allow you to monitor call volumes and resources. This makes a huge difference during peak call hours. For more information on our contact centre solution, get in touch with Fonality AU today.